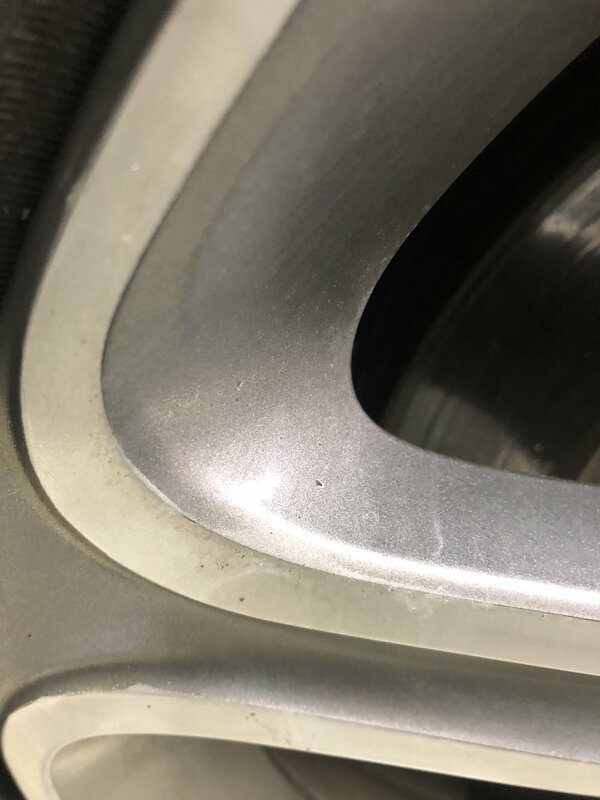 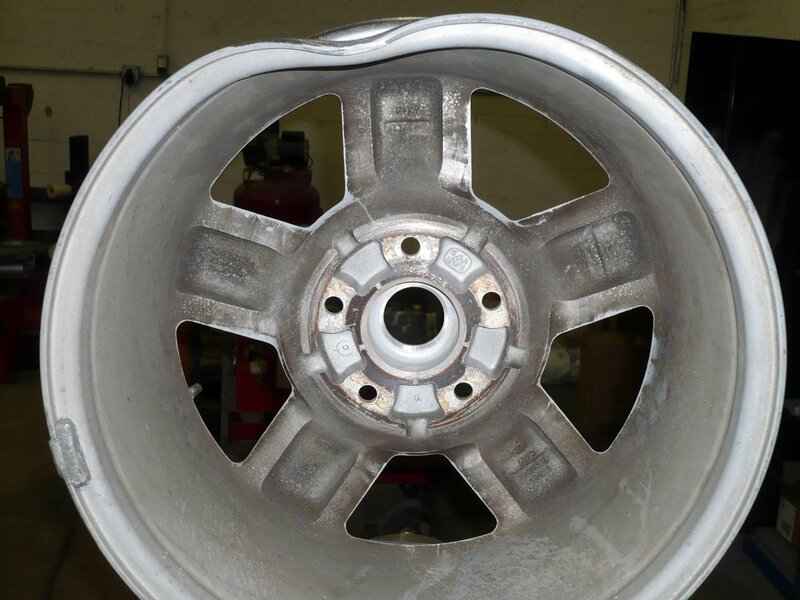 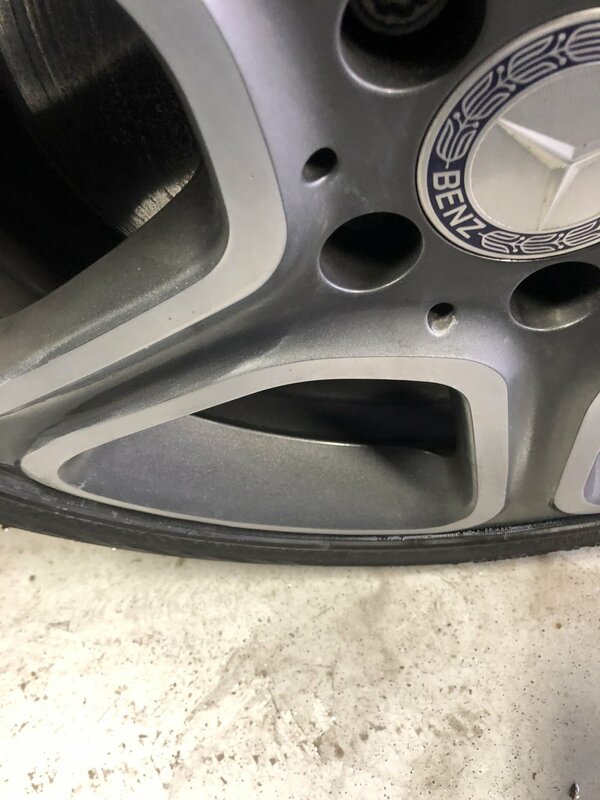 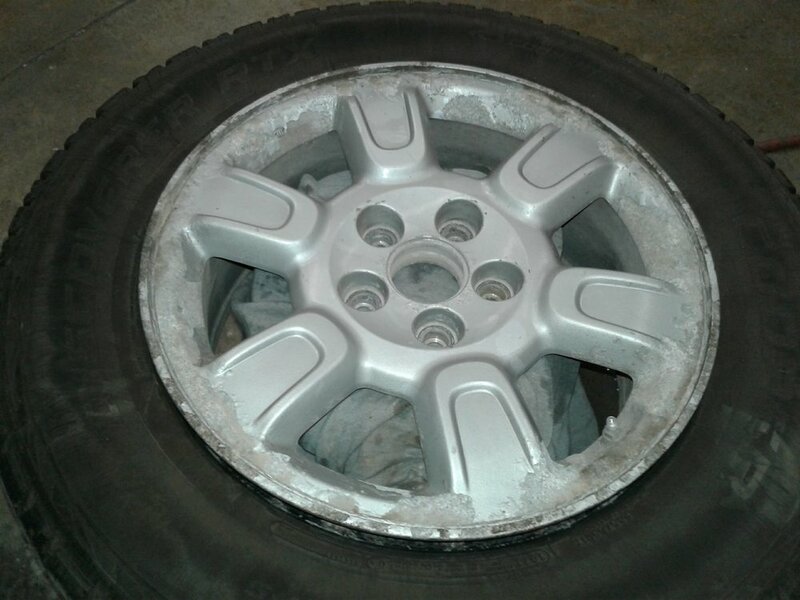 Bent rims, cracked rims, surface touch-up, resurfacing, and complete color change. 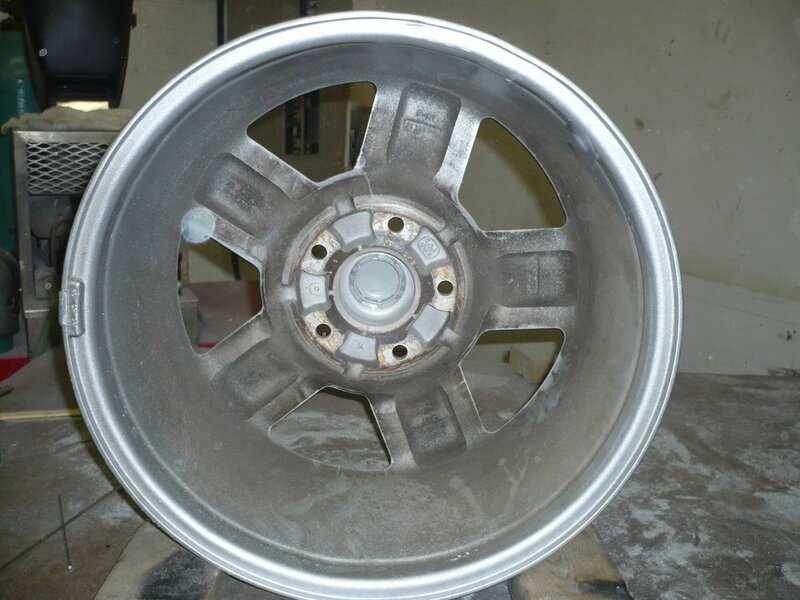 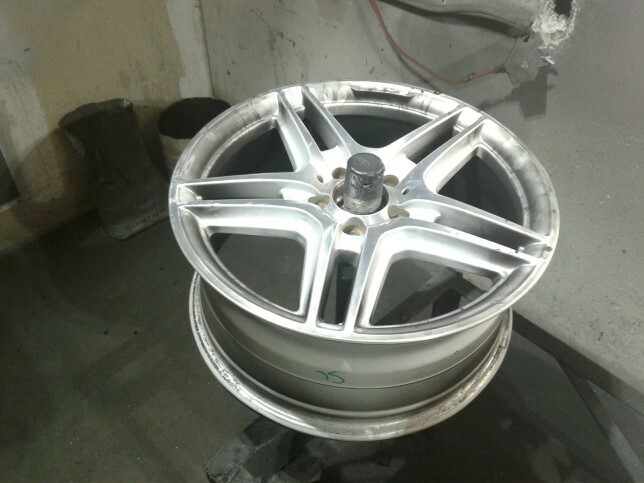 We also re-machine wheels for the rims that are not painted! 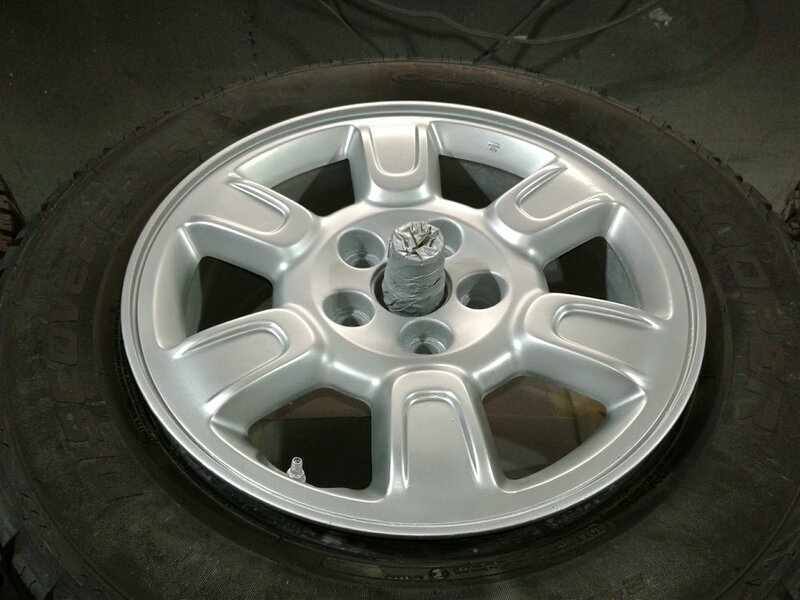 Servicing Columbus and surrounding areas.